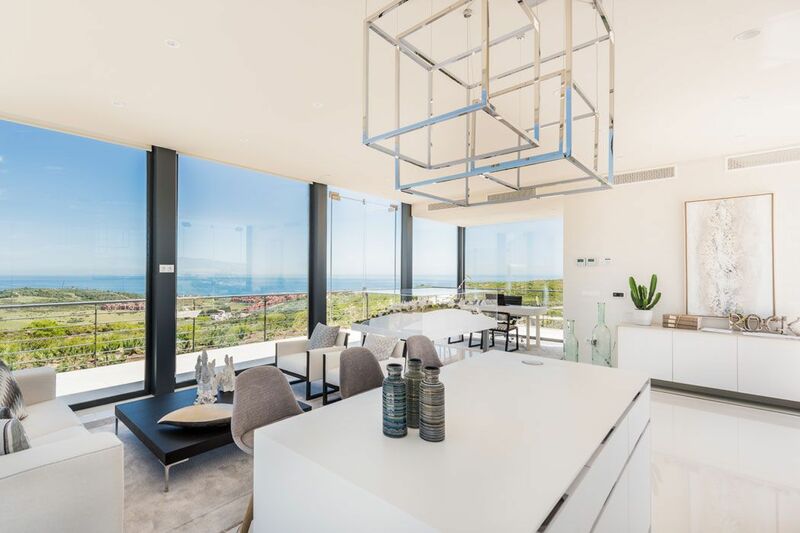 THE STRIKING BEAUTY WILL SURPRISE YOU.TERRAZAS DE CORTESÍN SEAVIEWS. 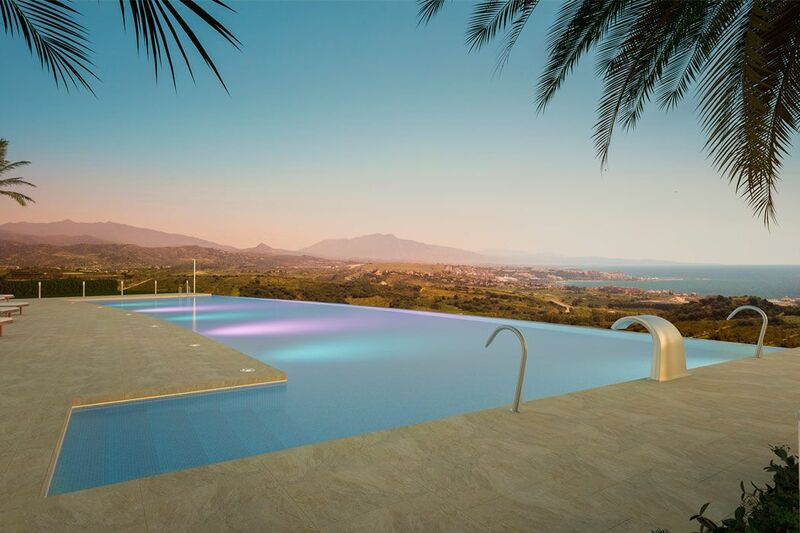 Desde 415.000€. 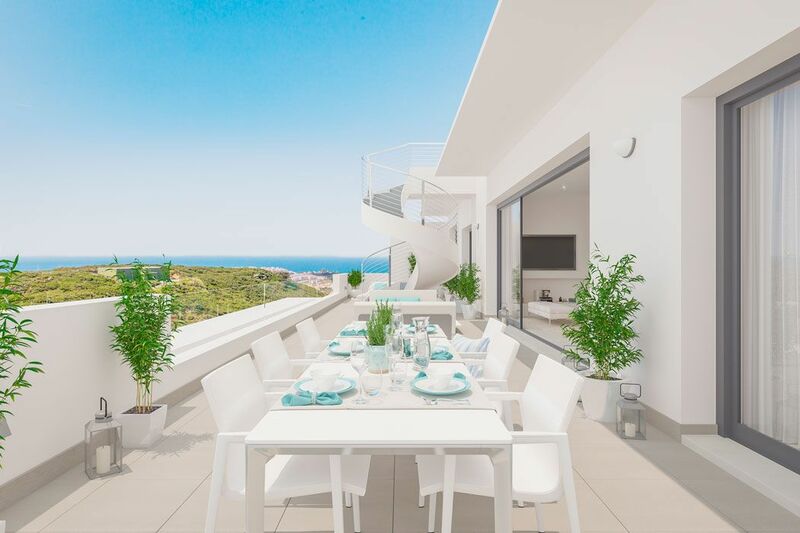 Casares (Málaga). 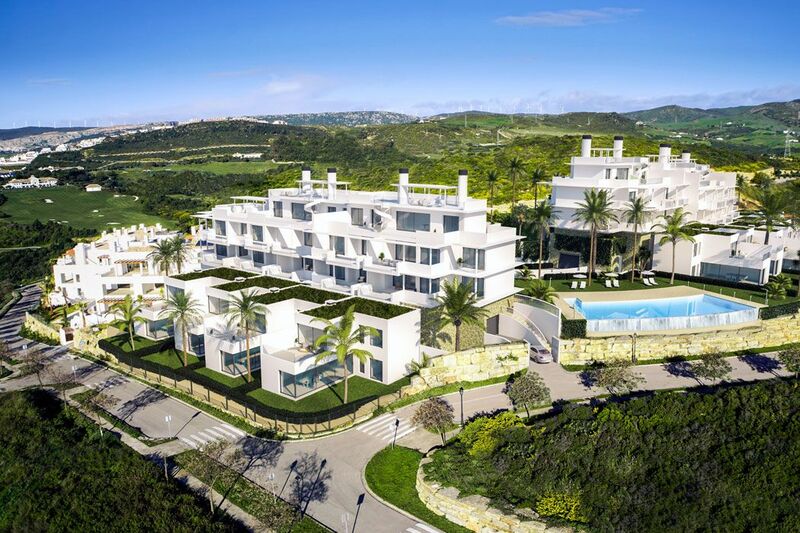 After the success of our last project, Finca Cortesin, Terrazas de Cortesin Seaview is born. 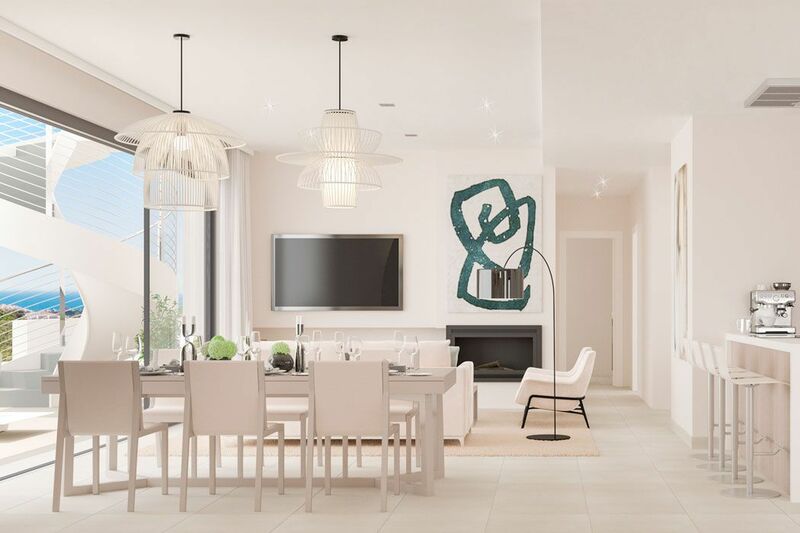 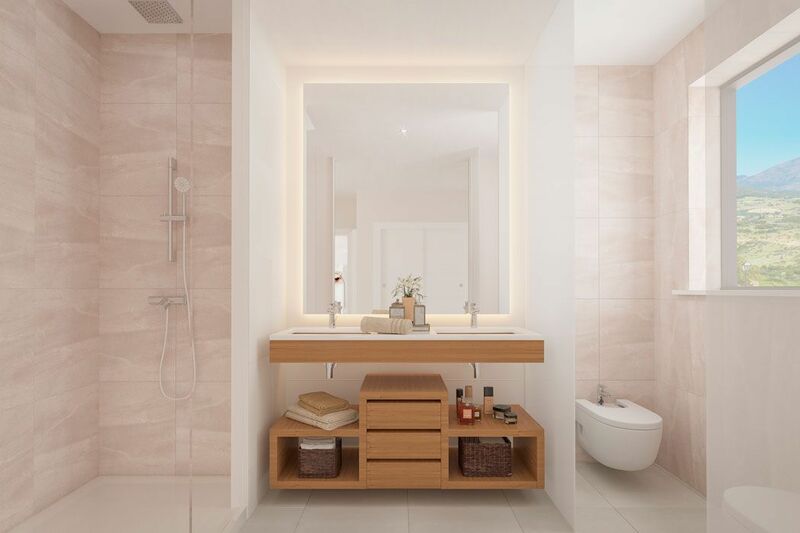 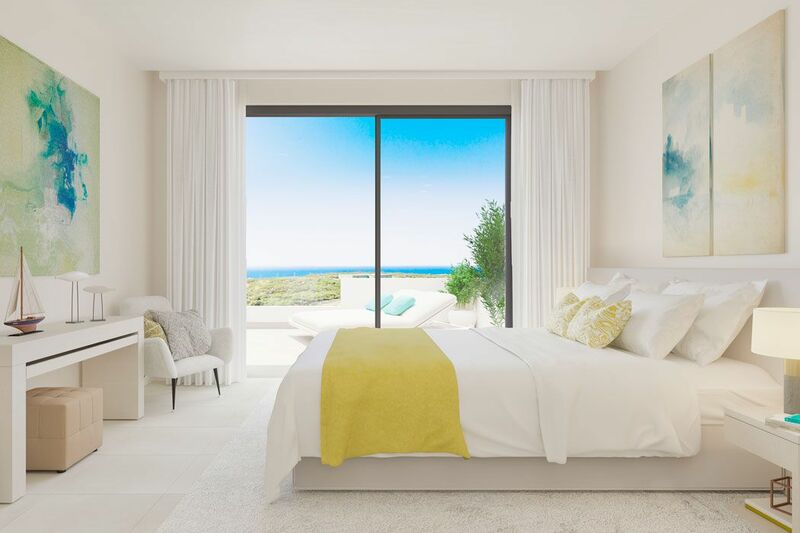 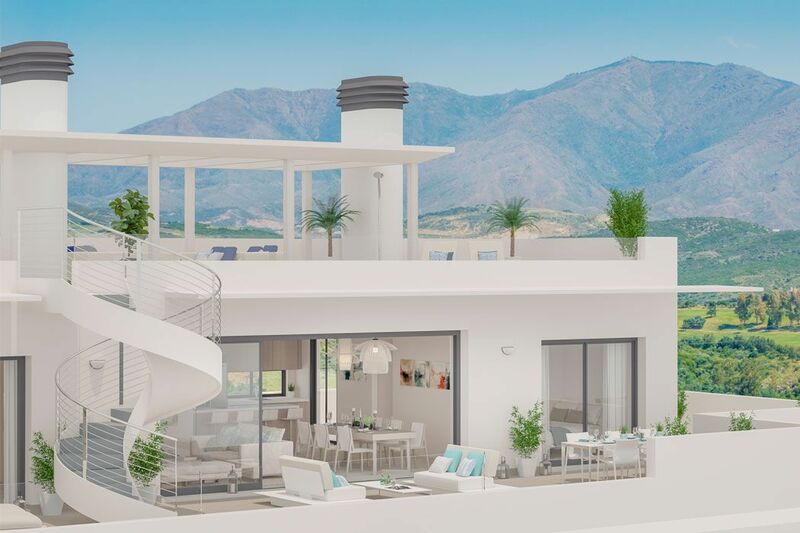 This project is located on a hill within Finca Cortesin and offers 44 homes of two and three bedrooms distributed between apartments, penthouses and townhouses, all of which have excellent sea and golf views. 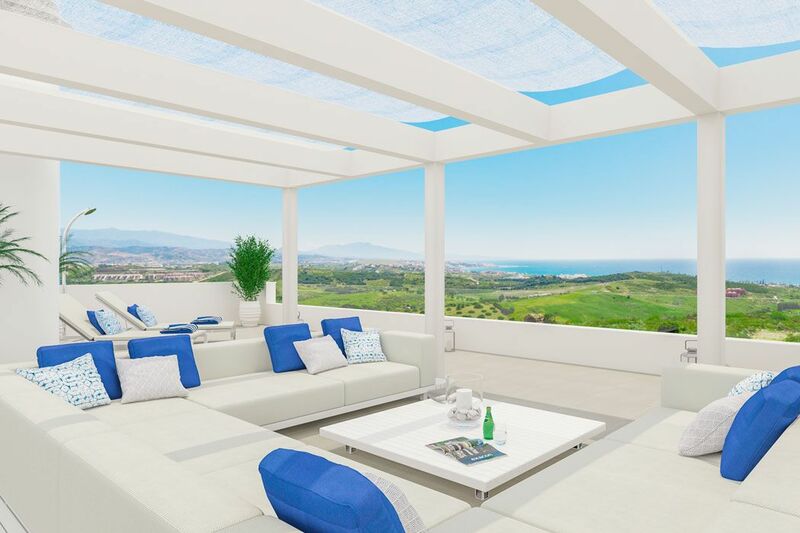 Terrazas de Cortesin Seaview is a guarantee for quality of life, to enjoy a little piece of heaven on earth and live within one if the most valued places in Southern Spain and Europe. 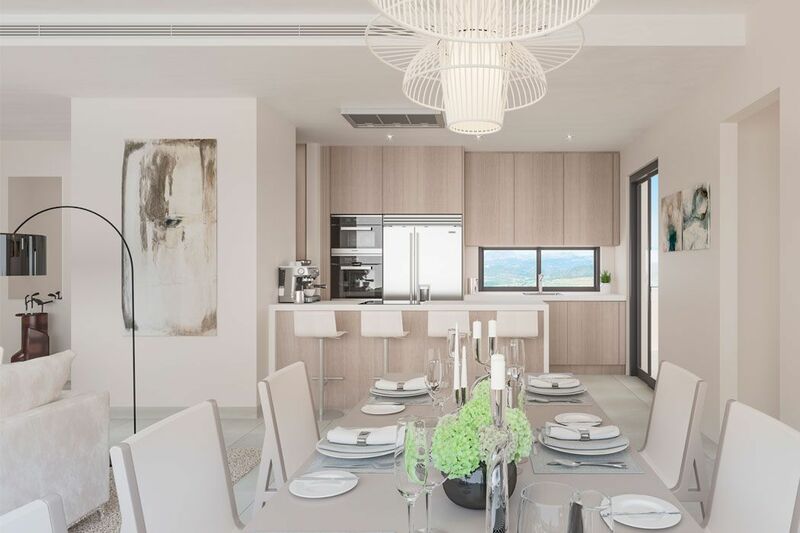 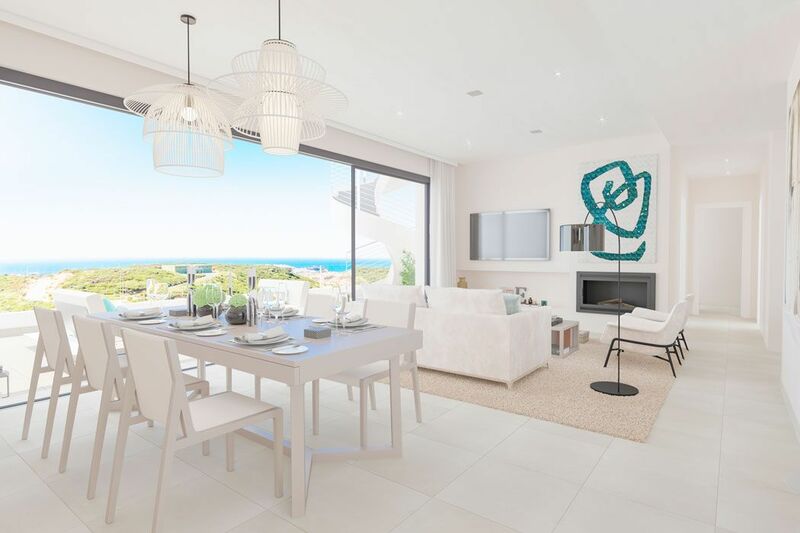 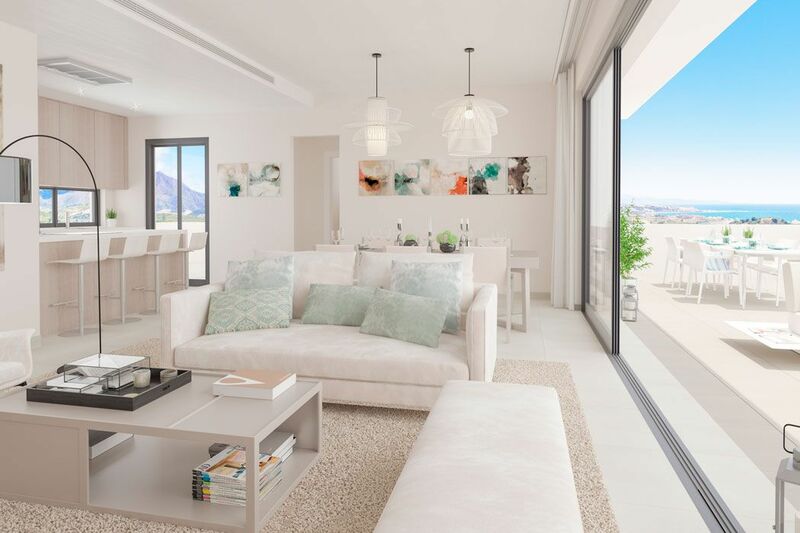 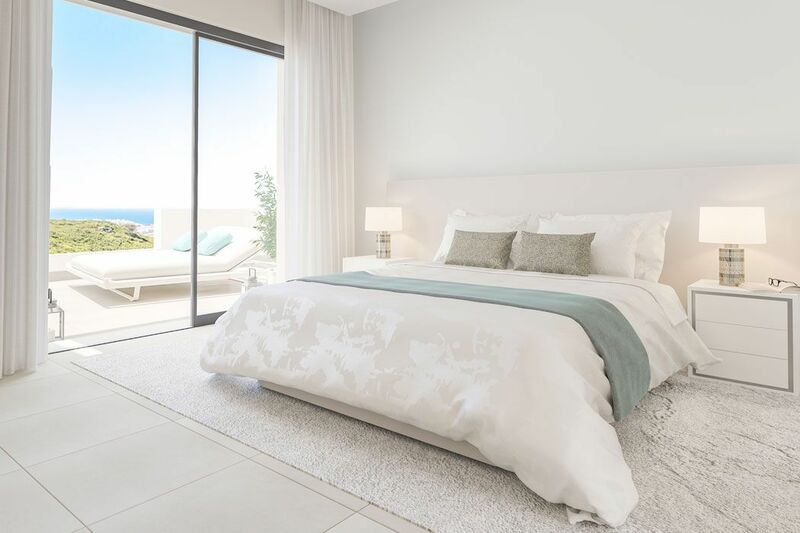 Visit the show home: Come and visit Terrazas de Cortesín Seaviews, a development to fall in love with.